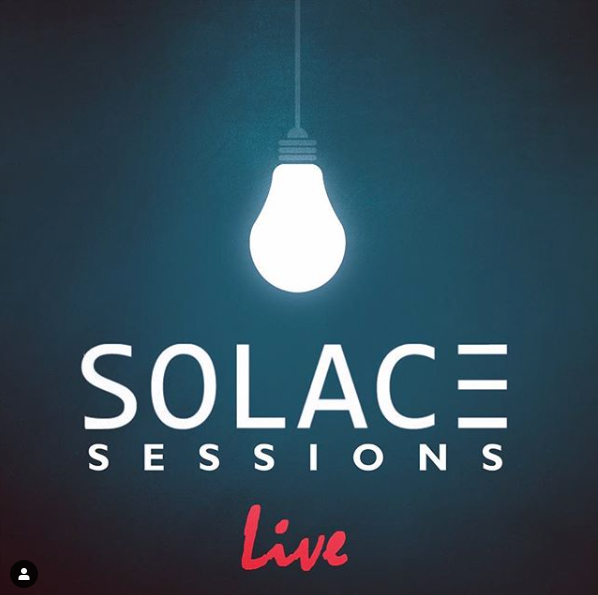 Our intimate sub-brand #solacesessions was created as a platform to support and give exposure to up and coming talent. This April we take it back to Work Bar for a free party with 4 hours streamed LIVE on our Facebook page. Join us as our talented collective kick start the bank holiday in true Solace style. This is a guest list only event. Te be added DM or email eli.solacesounds@gmail.com.